We joined Richard Butterfield and Rhoda Wallace from Leeds Minster to talk about Geoffrey Studdert Kennedy, otherwise known as Woodbine Willie. Geoffrey Studdert Kennedy was born and raised in Leeds, his father being vicar of St Mary’s Quarry Hill. After some time at Ripon College, training to be a clergyman, he became a curate in Rugby. After a year he returned to Leeds to take care of his Father, who was by this time quite elderly, and worked with Leeds Minster, then Leeds Parish Church in an unofficial capacity. 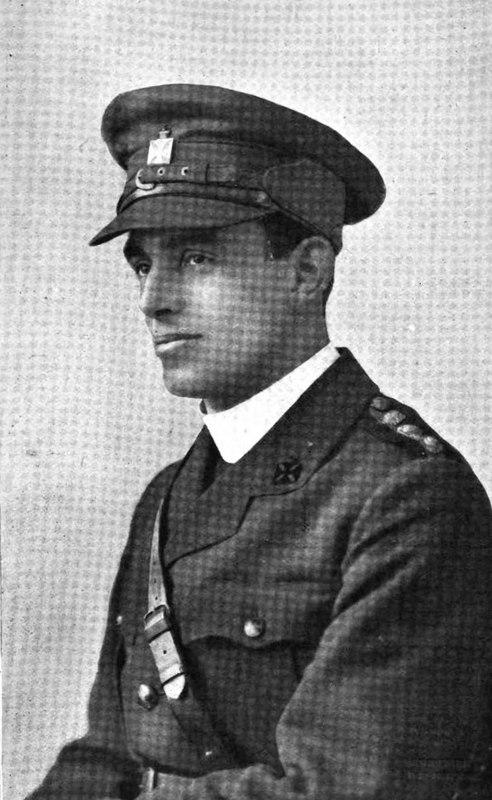 He spent much of his time ministering to the poorest and most vulnerable in society and when, at the outbreak of the First World War, he became a military chaplain, he continued to choose to work with the common soldiers in the trenches. It was here that he gained the nickname Woodbine Willie due to his habit of handing out New Testaments and Woodbine cigarettes to the troops.